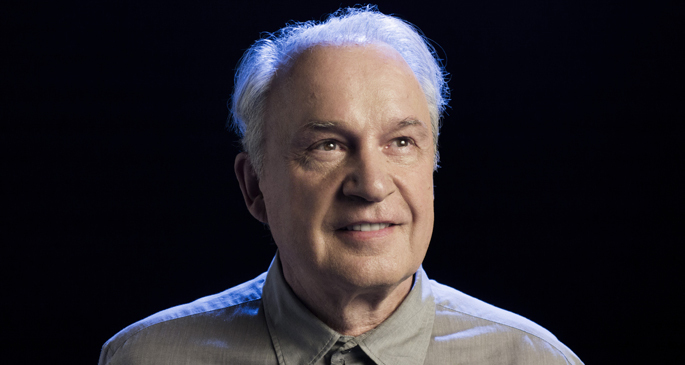 Giorgio Moroder announces first solo album in over 30 years; Britney Spears, Kylie Minogue, Sia, Charli XCX featured - FACT Magazine: Music News, New Music. The resurgent legend proclaims ’74 Is The New 24′. 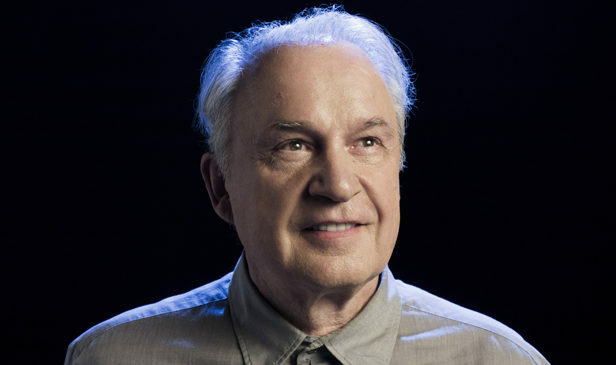 After his Daft Punk-assisted return to the public eye, Giorgio Moroder will release his first solo album in over three decades. Due out early next year, the album features legendary pop stars Britney Spears and Kylie Minogue, songwriting wizards Sia and Charli XCX, Mikky Ekko, Foxes, Matthew Koma and more. 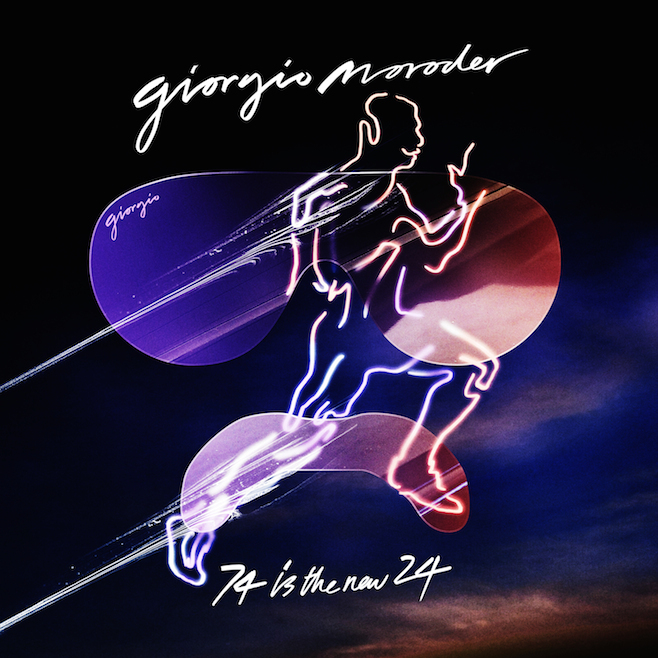 That slogan has become the album’s first single — stream ’74 Is The New 24′ below. 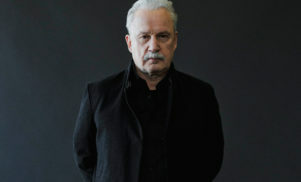 For more Moroder, check out FACT’s interview with the dance music legend and the run-down of his essential works.